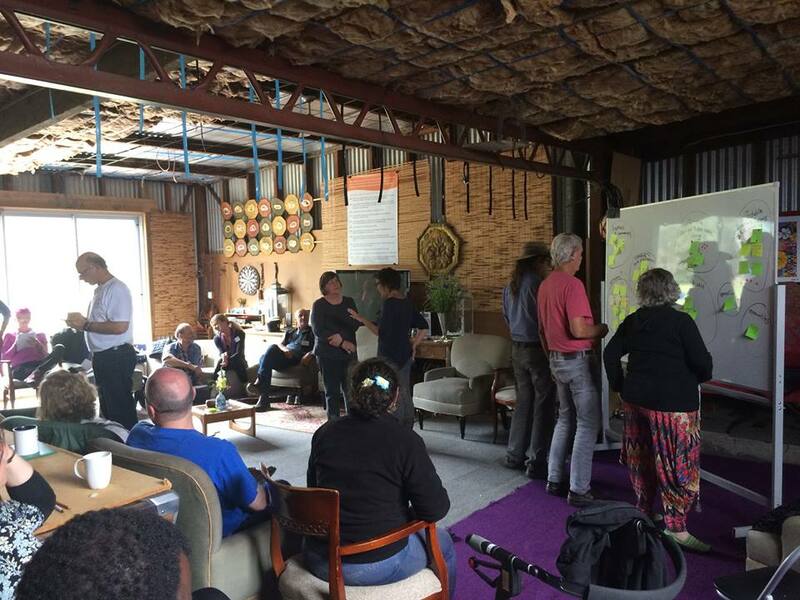 Educate, network and support alternative sustainable living solutions that specifically includes cohousing, Eco suburbs, ecovillages, intentional communities and transition towns. To promote a culture that supports the GEN sustainable dimensions of community under the banner of social, worldview, economic and ecological themes. To connect GEN Australian members to the greater GEN global network to facilitate cross cultural understanding, cooperation, world best practice and global friendship and to build appropriate strategic partnerships and alliances.